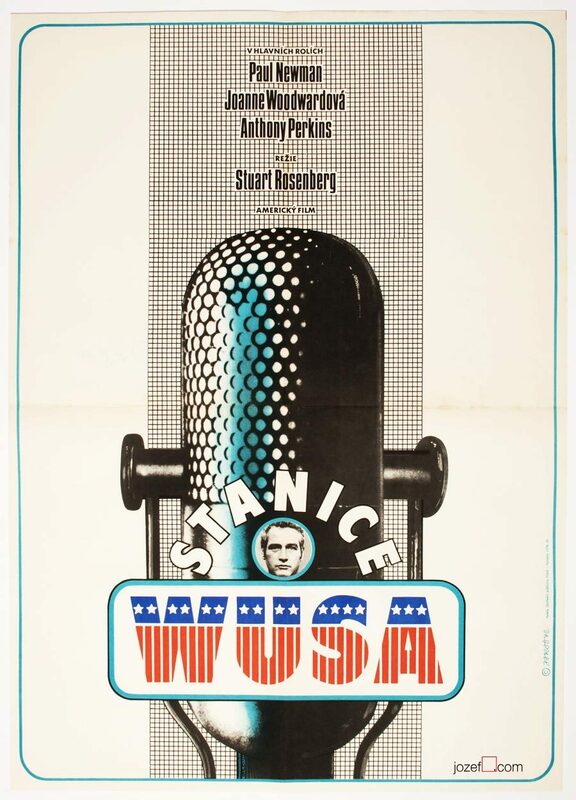 Minimalist movie poster design for American drama starring Joanne Woodward and Martin Balsam. 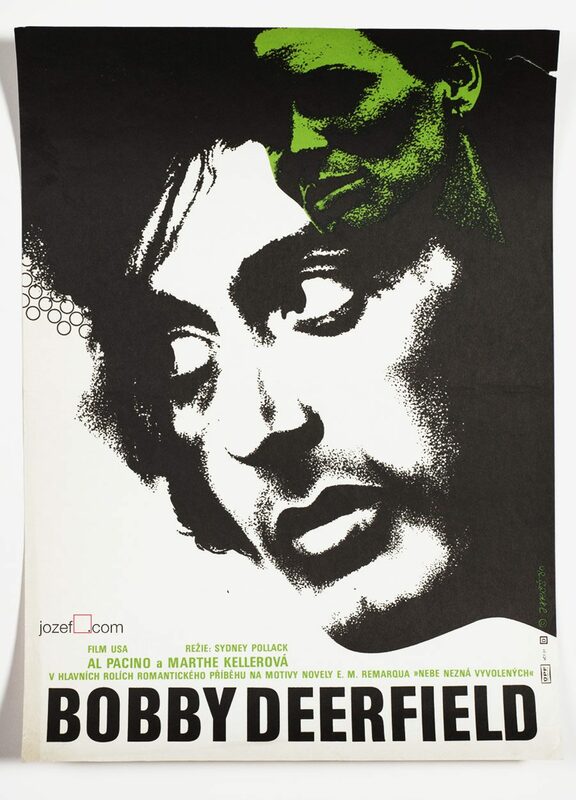 Neat movie poster design for Summer Wishes, Winter Dreams drama. 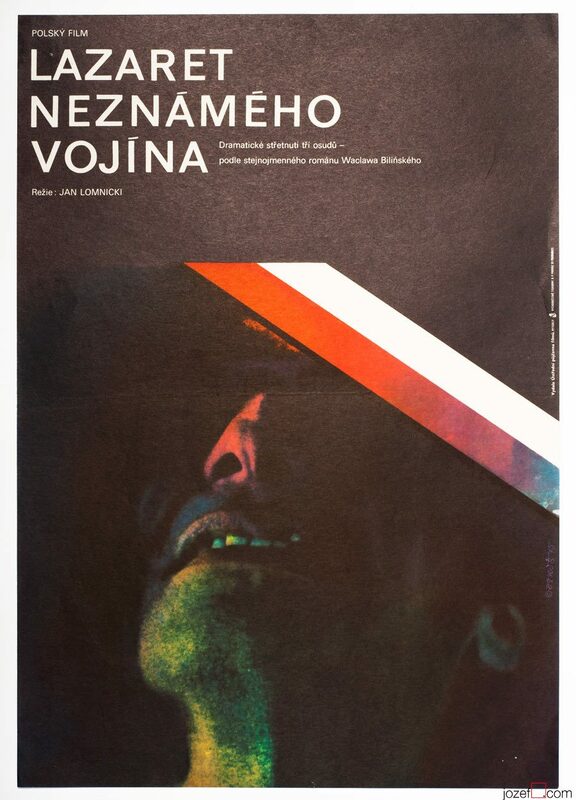 alternative posters made for American movies. 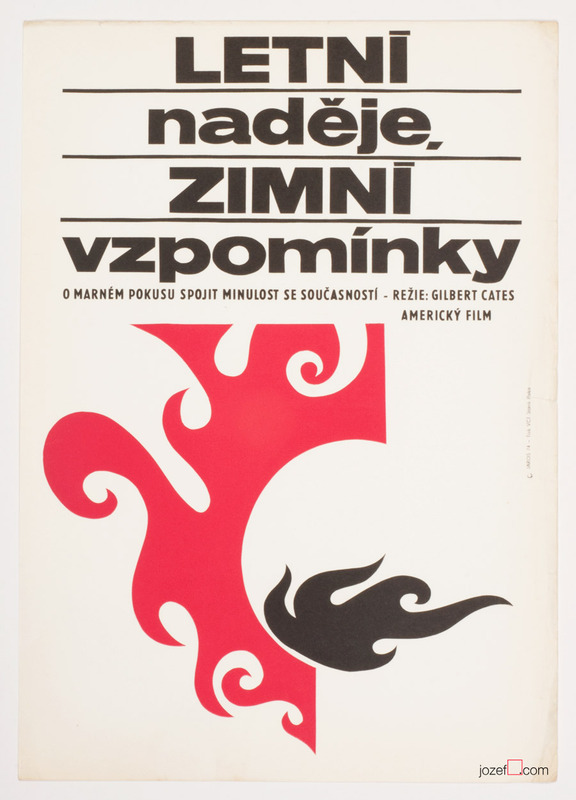 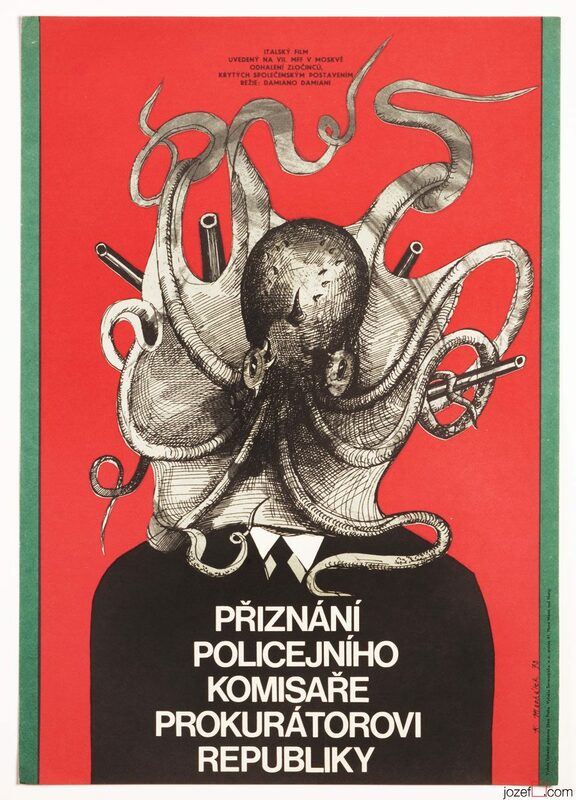 Be the first to review “Movie Poster – Summer Wishes, Winter Dreams, Alexej Jaroš, 1974” Click here to cancel reply.